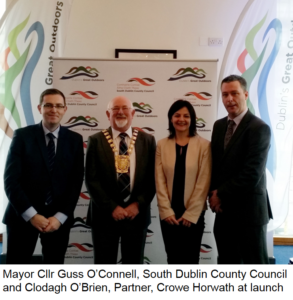 Crowe Advisory was awarded the tender with South Dublin County Council (SDCC) to work on the “Development and Implementation of a Tourism Marketing and Branding Strategy”. Presenting a clear vision for positioning South Dublin County (SDC) as a tourism destination. Identifying the target markets that would be motivated to visit/stay in SDC based on what the destination has to offer from a tourism perspective. 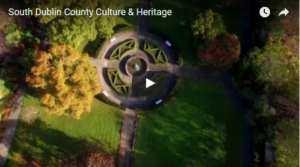 Building a brand that brings the stories and character of SDC to life and re-defines the county as a destination within the “Dublin: A Breath of Fresh Air” brand. We began the project with a research and consultation phase, which included primary and secondary research, a site visit, tourism survey and various workshops with local tourism businesses in the county. In the consultation, the outdoors and natural amenities stood out in terms of what locals are proudest of and what is recommended most to visitors. 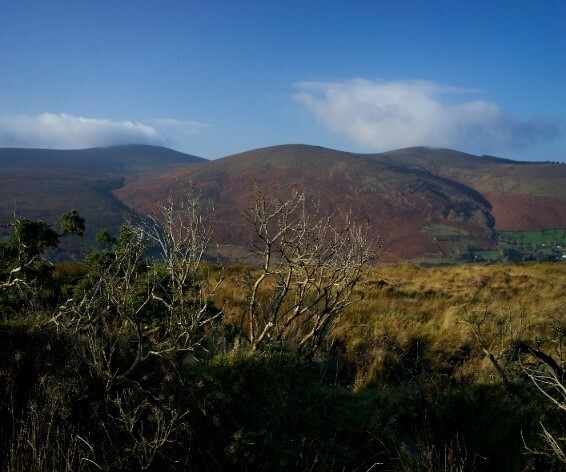 The mountains were agreed as the iconic emblem of the county and it was also important that the mountains are visible throughout the county (which is made up of 9 main villages). 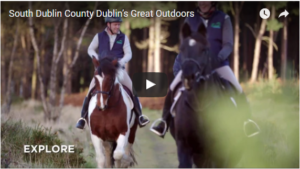 The new brand identity “Dublin’s Outdoors”, is a celebration of the beauty of the mountains, waterways and parks of South Dublin County. It serves as a unifying emblem for all local tourism providers and businesses and it complements the national brand for the capital, “Dublin: A Breath of Fresh Air”, adding “freedom, tranquillity, nature, freshness and adventure” to the “exciting and upbeat” feeling the capital aims to create for visitors. This research and consultation phase also informed the marketing strategy to promote the county and attract visitors. It was clear early on that a key factor in increasing tourism was to build external awareness of the SDC visitor offering. But also, critically, there needed to be increased awareness at a local level to ensure that locals would refer visitors to local tourism providers rather than sending them outside the county. Increase the reach of marketing campaigns, through the tourism businesses being actively involved in promoting the county and sharing content with their target markets also. This creates increased reach, reinforces the marketing message and ensures that a cohesive marketing message is being communicated by all stakeholders. Critical to the success with any destination marketing strategy is a detailed and wide-ranging research and consultation phase. This ensures a solid and aligned strategy. With all strategies involving destination tourism development, collaboration is essential and we work with local tourism providers increase the profile of the tourism offering as a whole as well as of the individual businesses and organisations that make up the tourism product. The project is on-going; having launched the new brand and the marketing strategy in February, we will now bring the brand and the strategy to life through the marketing campaigns that will initially focus on the domestic market and the “market ready” products. The next phase, once the various tourism development projects are launched, will be to broaden the marketing activities to the international markets. We look forward to continuing our work with the Tourism Working Group and Strategic Policy Committee comprising elected members of South Dublin County Council, Council officials, representatives from the tourism industry and Fáilte Ireland.